Posted in Blogs & Social Media, Civil Liberties. 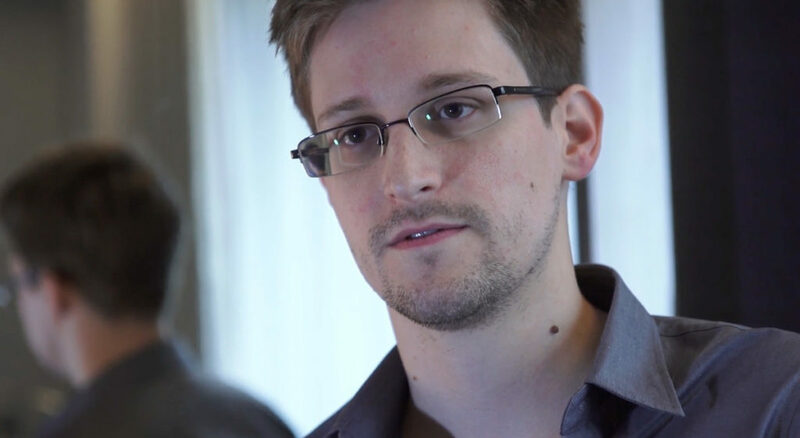 Tags: American Civil Liberties Union, Edward Snowden, Russia, Twitter. RSS feed for comments on this post.. TrackBack URL.